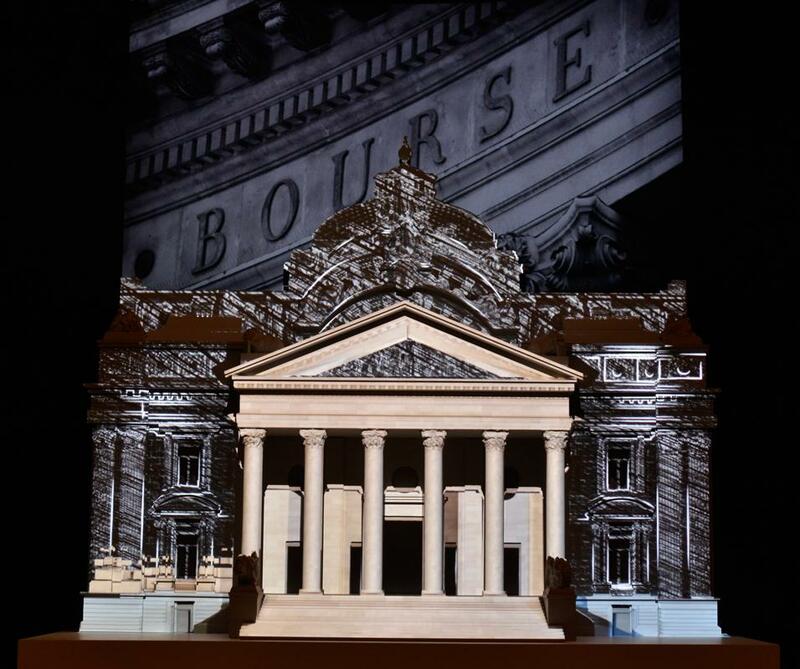 The keys to understand the art of investing. 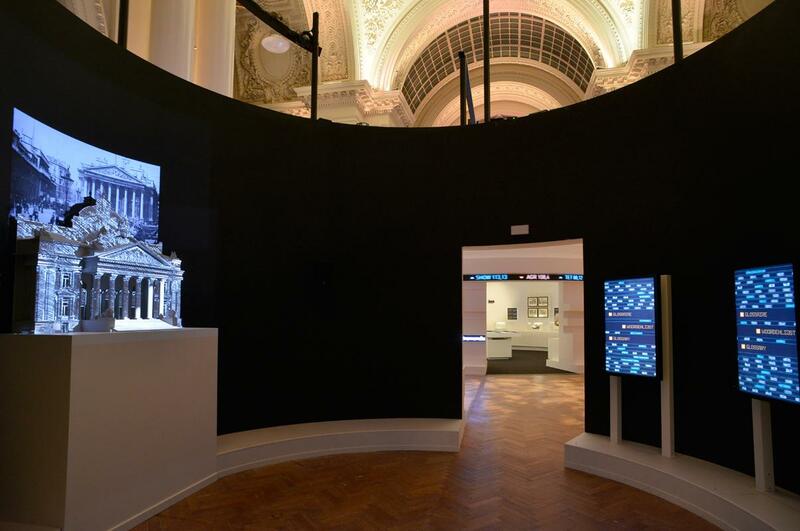 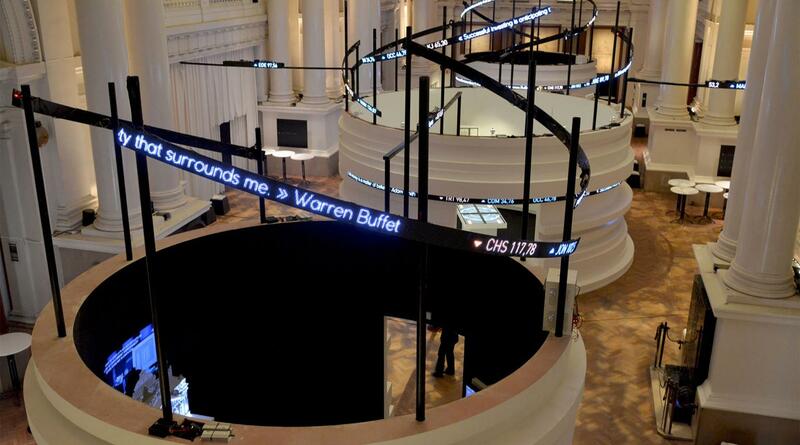 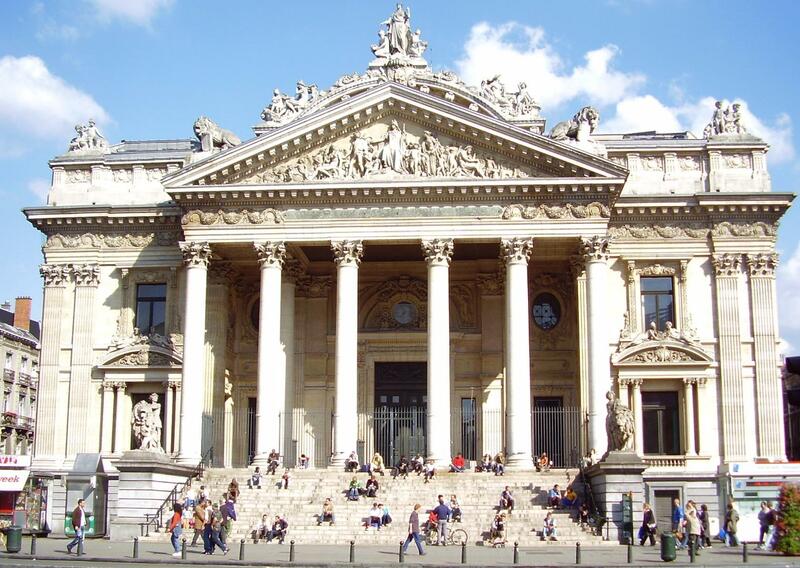 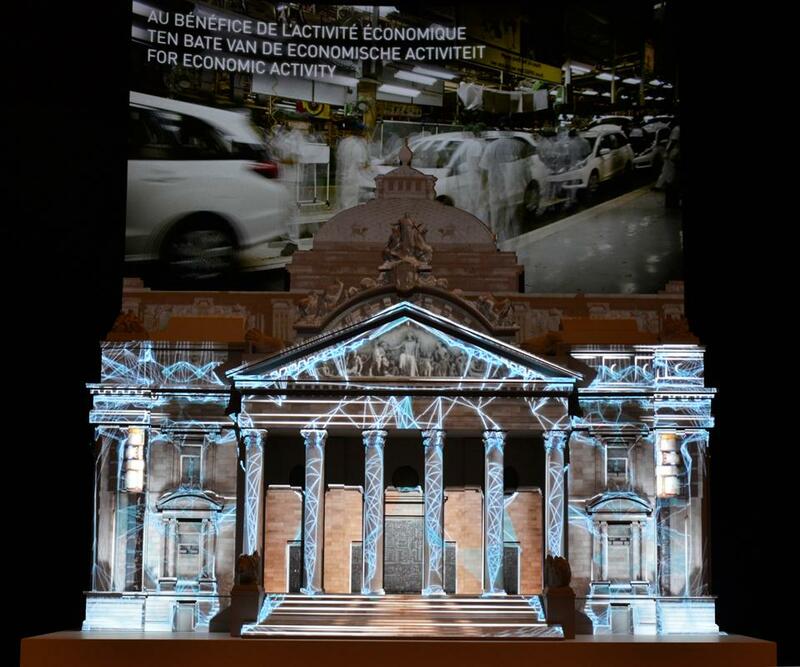 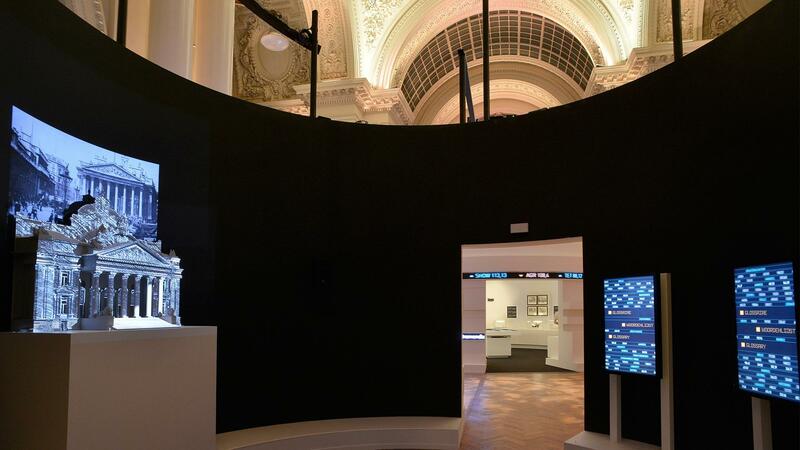 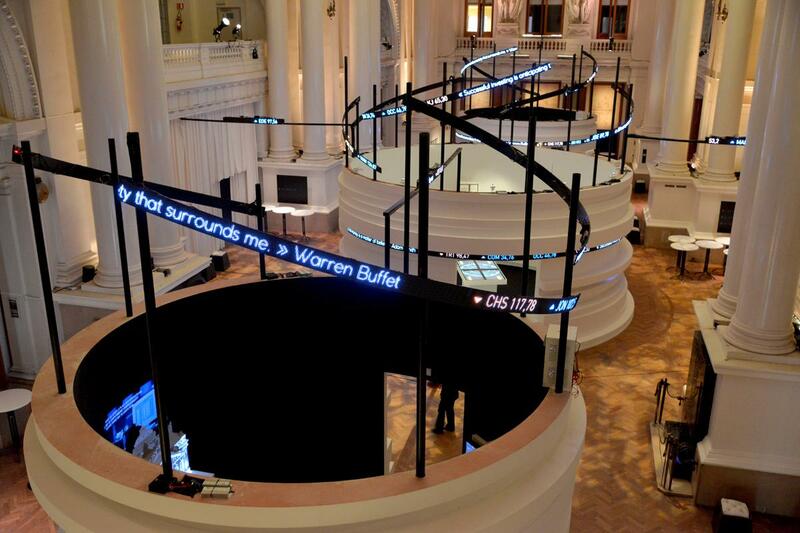 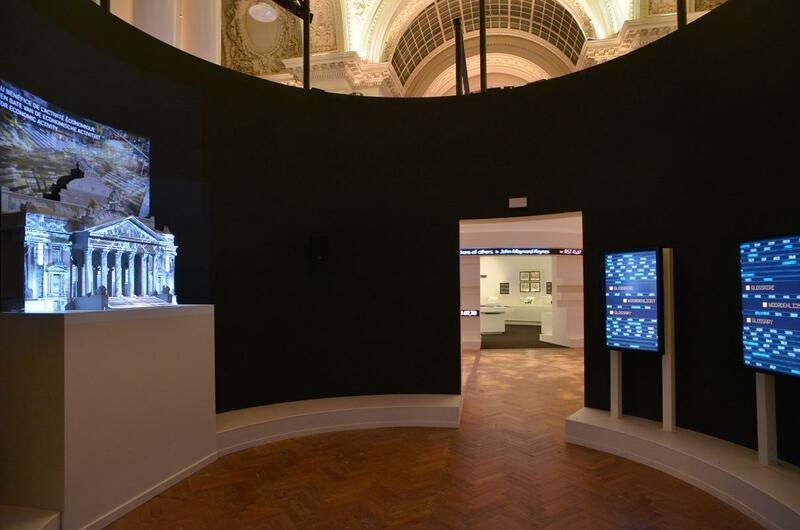 The exhibition « Behind the numbers » dedicated to cogs and secrets of the finance world had taken place from 4th September to 8th November in a prestigious building full of history: the Stock Exchange Palace in Brussels. 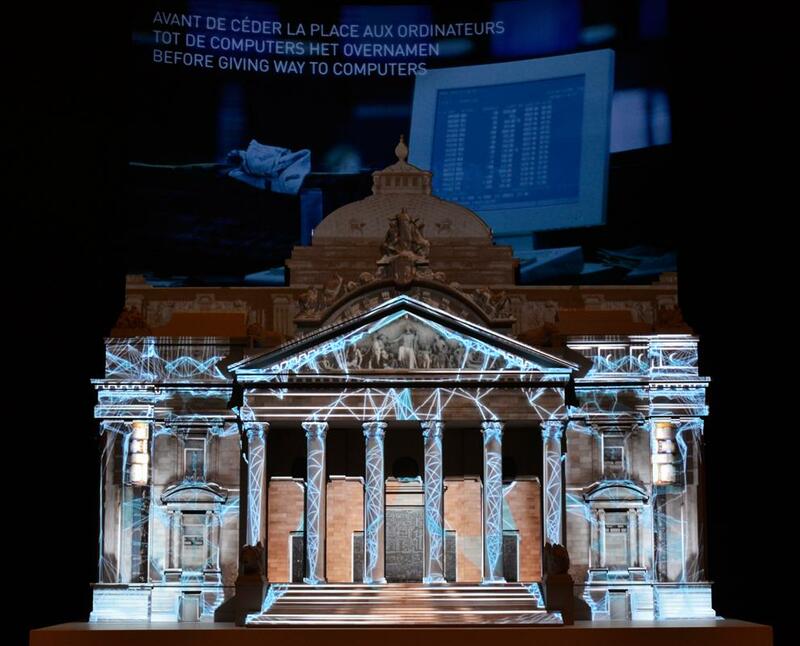 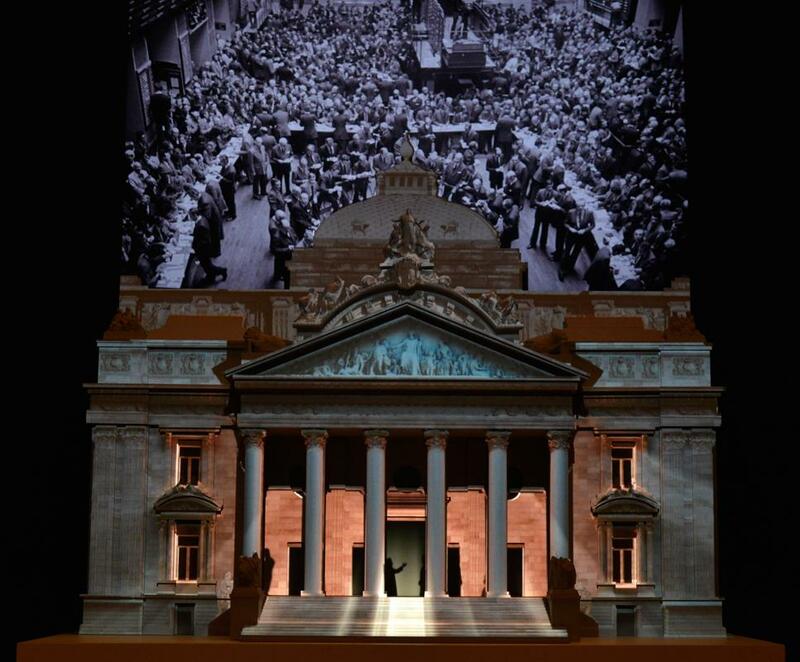 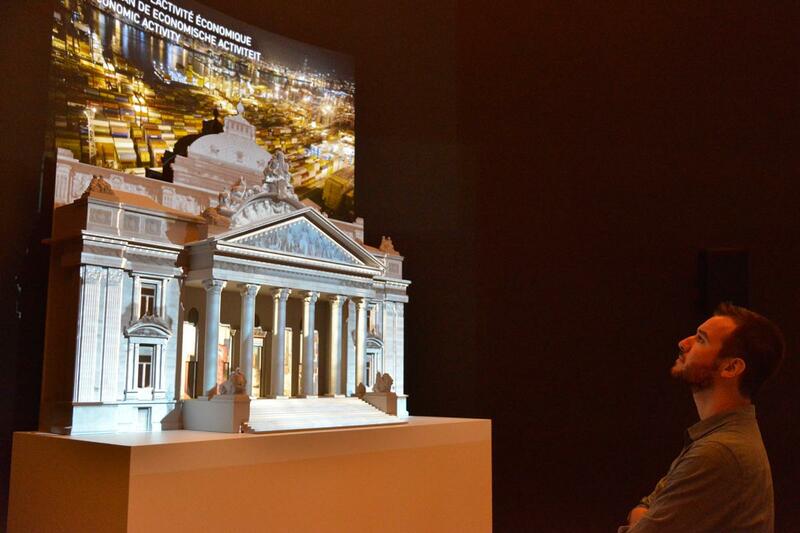 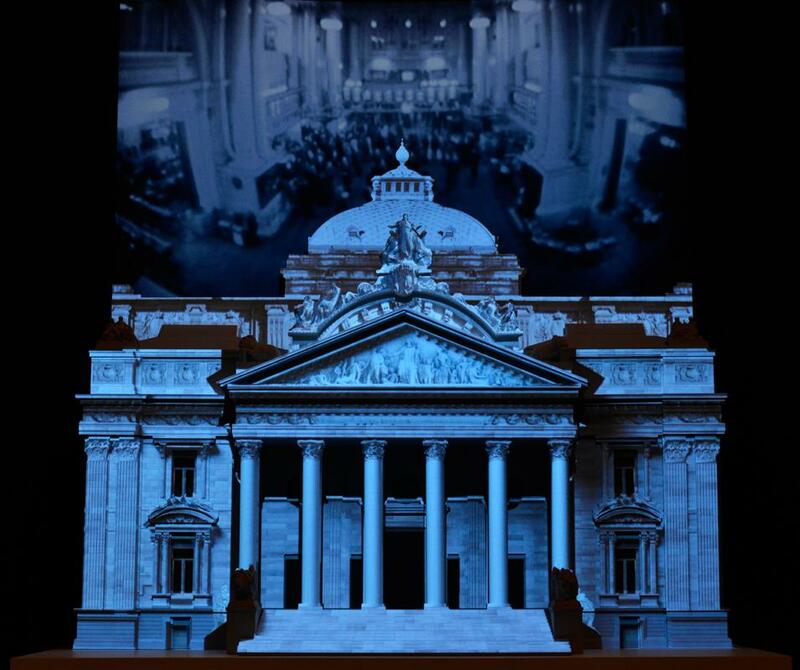 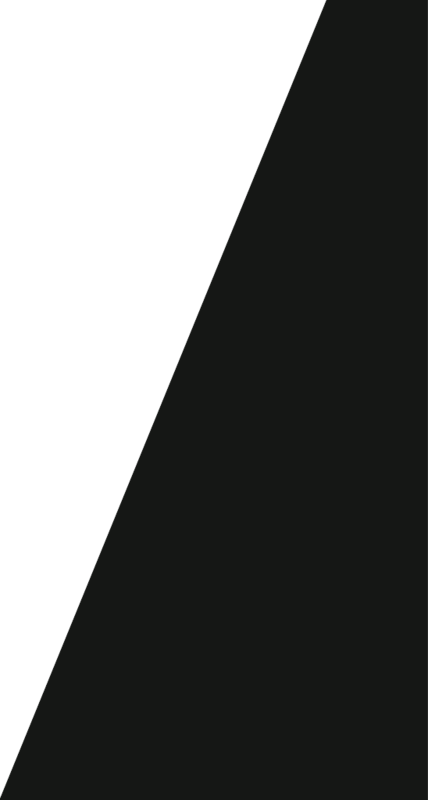 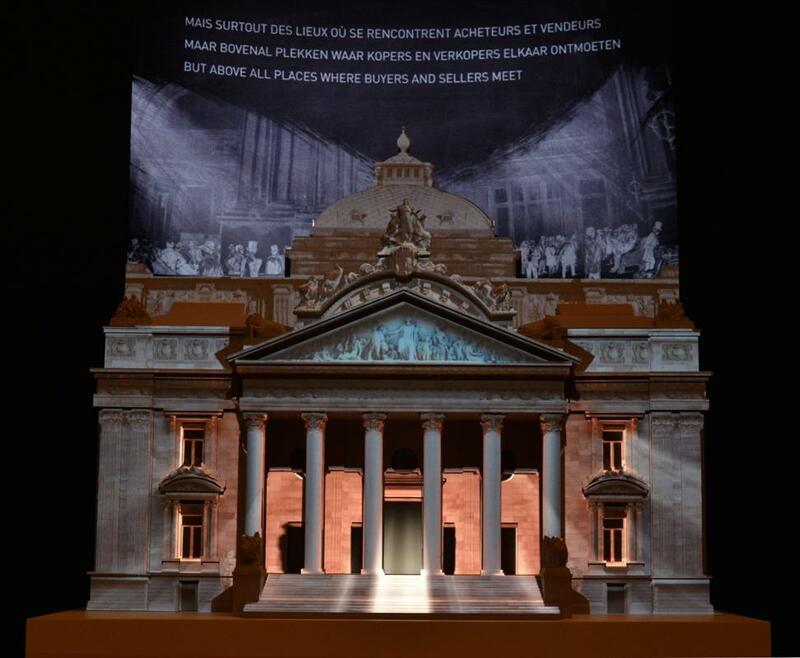 As part of this exhibition, we drew and produced a scale model of the building on which we made a video mapping illustrating the visitors the history and the functioning of stock exchange across the world.